Trump: To Tweet or not to Tweet … REALLY? « Have you joined the First Church of Facebook? If you’re still smoking cigarettes in California, you really need to check yourself. In April, they went up $2 per pack. Tomorrow, they go up another $3 per pack. They’ll now be ~$10 per pack!!! Republicans are playing Marquess of Queensbury rules with Liberals using guerrilla warfare! Trump gets it. GOP needs to get in the game! 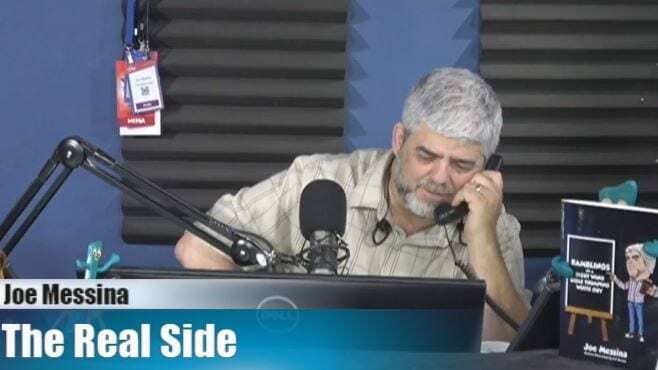 Listener and media master, Joe Simiana put together an audio montage of the Liberal media’s obvious bias and hypocrisy toward President Trump.